The boys have been in school for almost two months. I knew that this fall was going to be a challenge. I also went back to school. I am taking a 12 credits of classes at my community college this semester. This means that besides getting two boys out of bed, dressed, fed, and ready to go; I need to do the same for myself. I knew we had to set up a system to make the process easier for all of us. There are a few things that I have found to work for us. Take a look and see if you can implement these steps to make your mornings be less of a challenge for your family. My plan is to do laundry on Sunday afternoon and evening to be ready for the week. 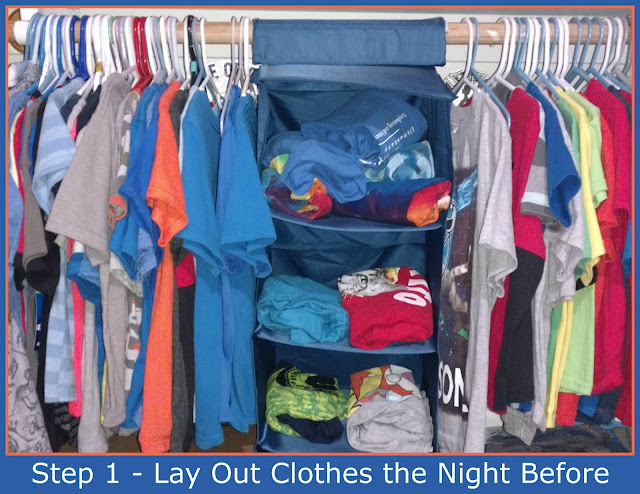 When I can accomplish that task on time, I make sure all of the clothes are put away in the boys' room. I bought this hanging organizer for the closest and I use it to lay out clothes for the week. Even if you can get one outfit ready for the next morning, you will save time. This lets your child take responsibility for dressing and gives you a few more minutes to tackle to morning rush. 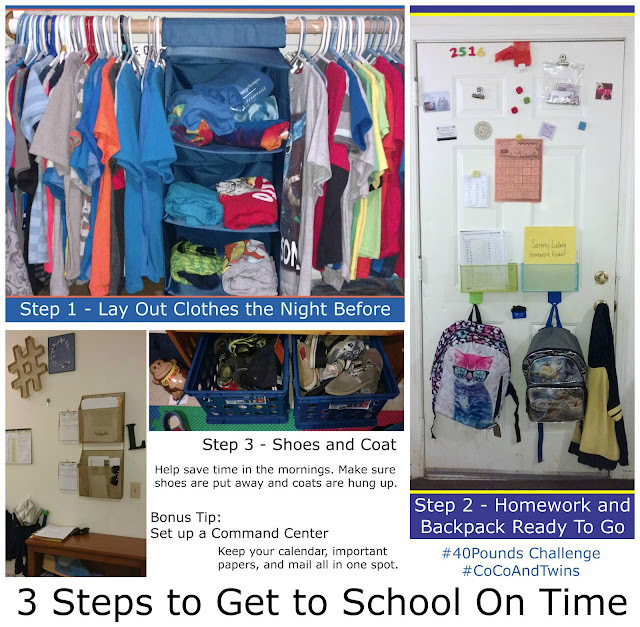 After the boys finish their homework, they are supposed to gather their library books, take home folders and homework and put them away in their backpacks. I bought strong magnetic hooks that attach to the back of the front door. I can easily glance down the hallway and see that we are ready to go for the next morning. The two small sorters also have magnets and they are the perfect size to hold class work and folders. 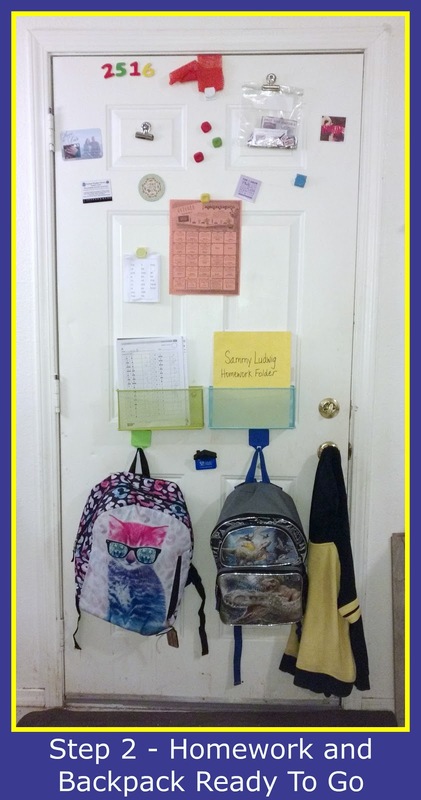 I also have the school lunch menu stuck to the door so they know what their choices are before they get to class. My command center is my new favorite spot. I had been wanting to set one up for a long time. I finally found the right pieces last month. I love the gold details I found and even better, the pieces were on clearance. I keep mail, bills, magazines, flyers and school papers in the hanging file sorter. I have our calendar tacked to the wall to keep track of all our appointments, activities and events. The heavy duty hooks will hold even their heavy winter coats. This is the perfect spot for me to drop my purse, sun glasses and keys when I get home. 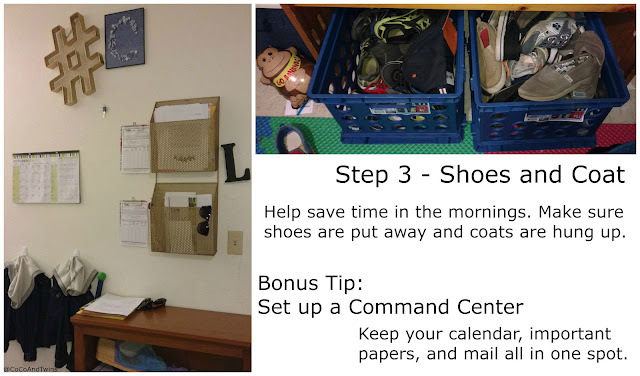 For their room, I bought two plastic bins to hold all their shoes. I don't know any children that find their shoes when their mom tells them it is time to go! Even having all the shoes put away doesn't mean they can find a matching pair in the morning. Last week Jay wore two right shoes in different sizes. (Plus he was wearing mismatched socks.) This tip only works if they actually put their shoes away when they take them off. I haven't quite figured out how to make them do that every day. Good luck. 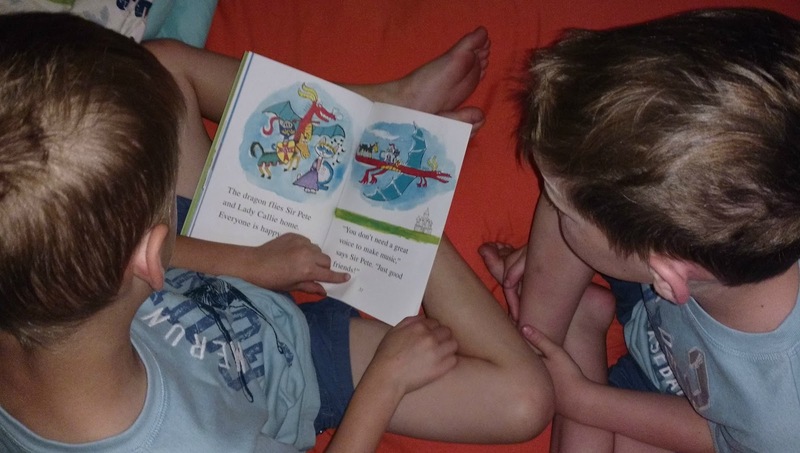 If you can accomplish these 3 steps before bedtime, then you might have time for a story. The boys can both read Level 1 books, so I let them read to me. It makes me proud to listen to their little voices and it gives them practice too. Some nights I read from a chapter book and let them listen. For some reason this plan can still be difficult. However we all take for granted how easy it really is for us to get to school each day. 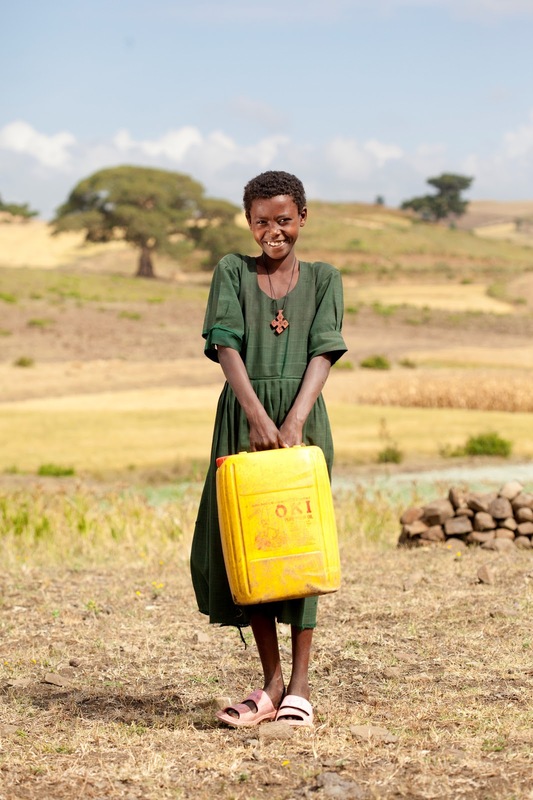 Did you know that some children in Ethiopia can not even attend school? 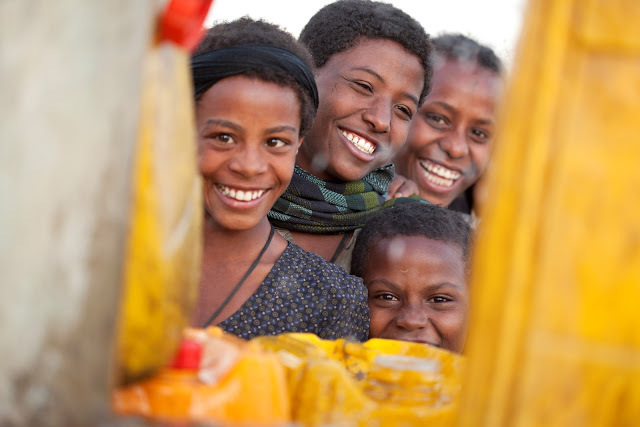 They can spend all day walking to fetch fresh water for their families. Walking for hours with a 40 Pound jug of water that might not even be clean and safe to drink. It makes me sad to think that I can walk down the hall, into my kitchen and have clean, cold water to drink. Most days I don't even drink enough. We have soda, juice and milk in our fridge next to bottled water. How unfair is that? 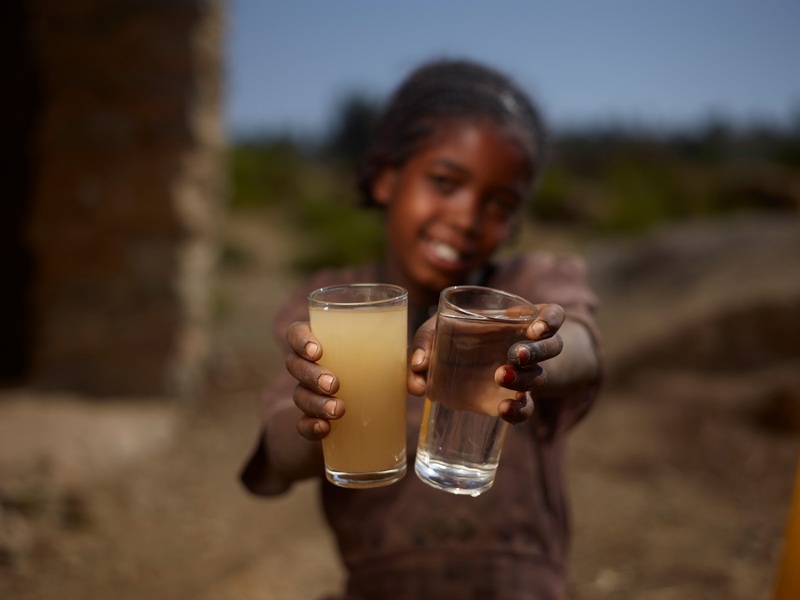 Emergen-C is proud to support the efforts of charity: water and help fund projects that will bring clean, accessible water to communities in Ethiopia. You can help too! From now until October 31st, Emergen-C will donate $5 to charity: water for every #40 Pounds Challenge picture posted to Instagram. 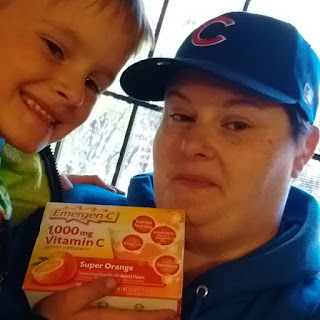 Make sure to tag @emergenc when you add the hashtag to your photo. What do you carry during the day that weighs 40 Pounds? The boys are just over forty pounds. While I love Sam's hugs, I can not carry them like I used to in years past. There is no way I could hold this weight above my head for hours at a time. I have no idea how these girls carry these large jugs of water back home. How much water do you drink during the day? Is your water clean and clear? 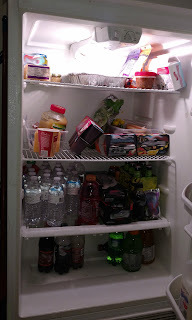 Plus we can add Emergen-C with B vitamins, antioxidants† , electrolytes plus more vitamin C than 10 oranges^. With over 20 flavors, you have plenty of delicious varieties to choose from.” † Zinc and Manganese ^Based on the USDA.gov nutrient database value for a large, raw orange. “Emerge and See. Emerge restored. Emerge replenished. Emerge Fortified*"
I purchased a 30ct box of Super Orange Emergen-C at Walmart. It was located near the Pharmacy in the Vitamins and Minerals aisle of my local store. 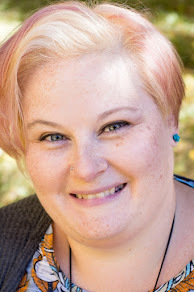 Please go to this link and join the #40Pounds Challenge. 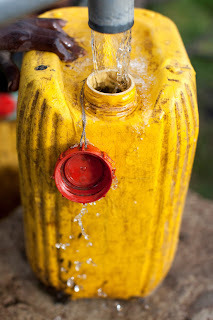 Support charity: water and help raise money to bring clean drinking water to the families of Ethiopia.